When the flower market is closed on Monday, you can still stop here. 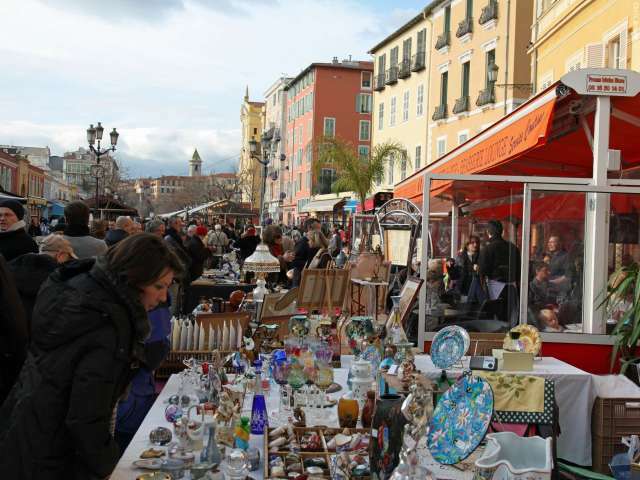 You might find something at the flea market, which takes place on Monday. The shops are open to tempt you every day of the week. 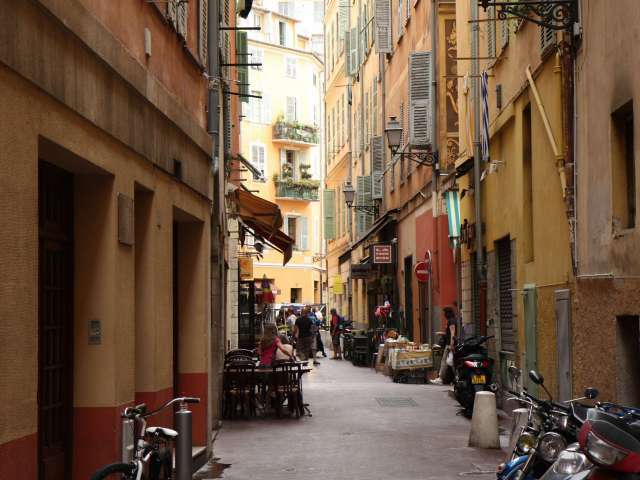 On Place du Jeu de Boules there is a market, offering a fresh, fragrant and a lively atmosphere. 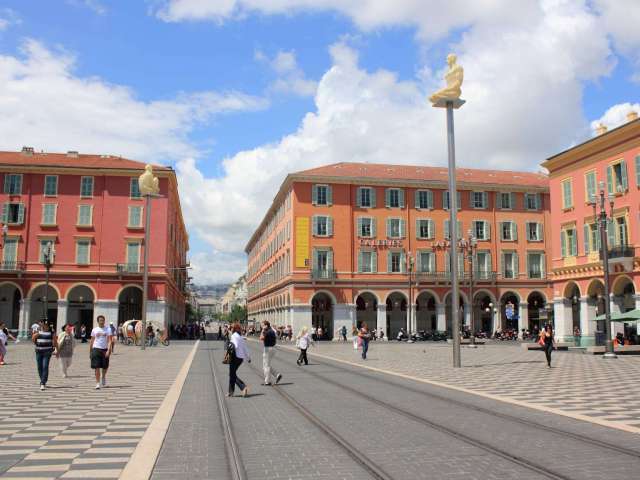 The nearby venue Jean Médecin houses luxury boutiques in the shopping mall ´Nice Etoile´. 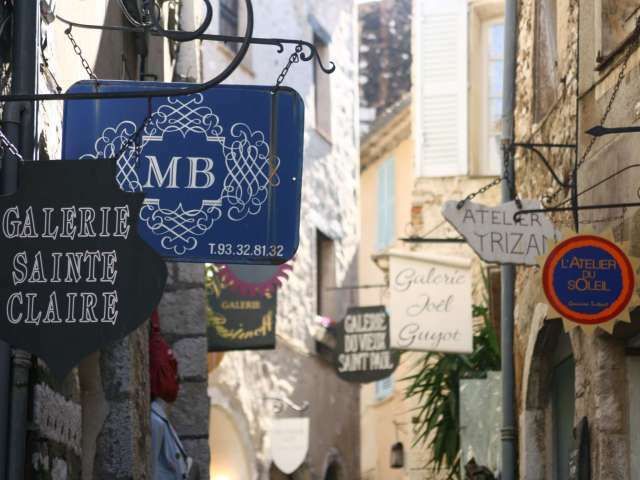 It´s the perfect place to go if you´re a fan of French cuisine and would like to carry home some ingredients. World famous olive oil of Alziari, truffles from Bruno or sweets from Auer.